SMB Disability Solutions has six 245D-licensed Residential Support Services (RSS) homes with 4 residents per home. These homes have been selected for their location and uniqueness. 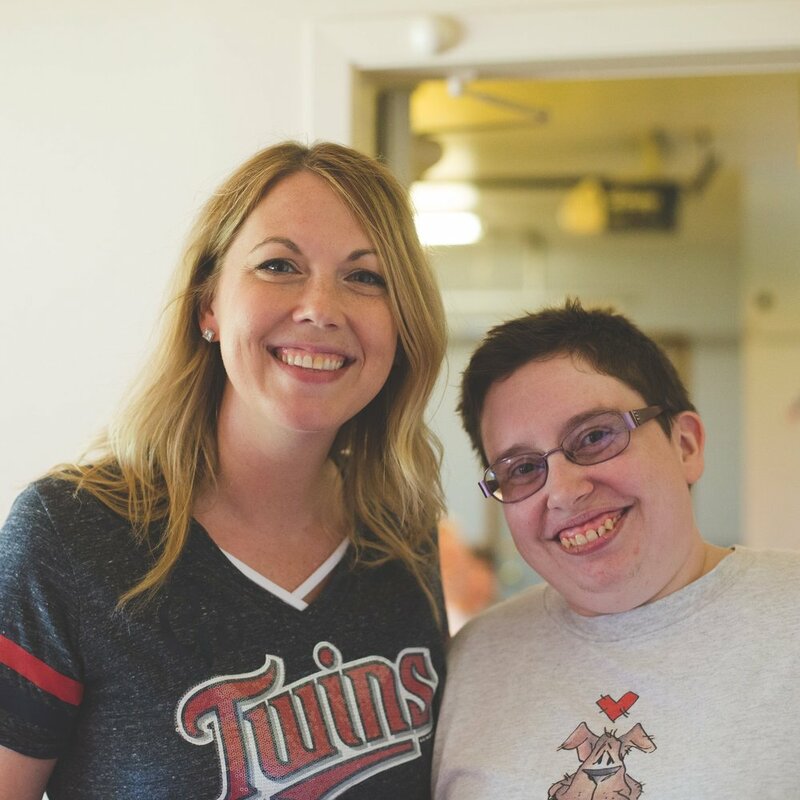 They are all located in safe, quiet residential neighborhoods in Rochester, MN, so that we can provide the highest level of community integration and independence for each individual we serve. Each home provides 24-hour staffing and two of the homes are fully wheelchair accessible. Our RSS model is unique in that we hire home managers who live on site to help manage the activities in the lives of our residents. We have found that this model helps create and provide a more family-like environment and offers a higher consistency of care. We provide 24-hour care to adults (ages 18-62) with brain injuries, mental illness, chemical dependency, and other physical and neurological disabilities. Our group homes are designed to support individuals with their personal goals, while fostering a healthy balance of independence. Our goal is to provide the highest level of community integration and independence for each individual we serve. Our trained staff helps each resident develop a care plan with personal goals designed around our five key growth areas: physical, mental, emotional, social, and spiritual. We support our residents with an individualized plan that includes life goals such as personal hygiene, cooking and cleaning skills, volunteered household chores, and work experience. In addition, we work with other community agencies to match residents with jobs as their abilities allow. The home manager at each home schedules weekly group meetings, similar to a family council meeting, where residents are able to share their ideas, opinions, and feelings about their experiences in the home. These meetings build a sense of community among the residents and provide time to plan the household schedule for the next week. This method of planning is important because it creates an element of predictability and routine for our residents. Each home plans a variety of social activities throughout the week with input from the residents (i.e. holiday celebrations, company-wide group activities, smaller group activities, dinner outings, and a women's group). We encourage each resident to reach his or her highest level of independence. We walk alongside each resident and support him or her through life's journey. We provide a safe and nurturing home environment. Our residents receive quality one-on-one time with staff. We attend doctor's appointments to ensure clear communication with all attending doctors as needed.